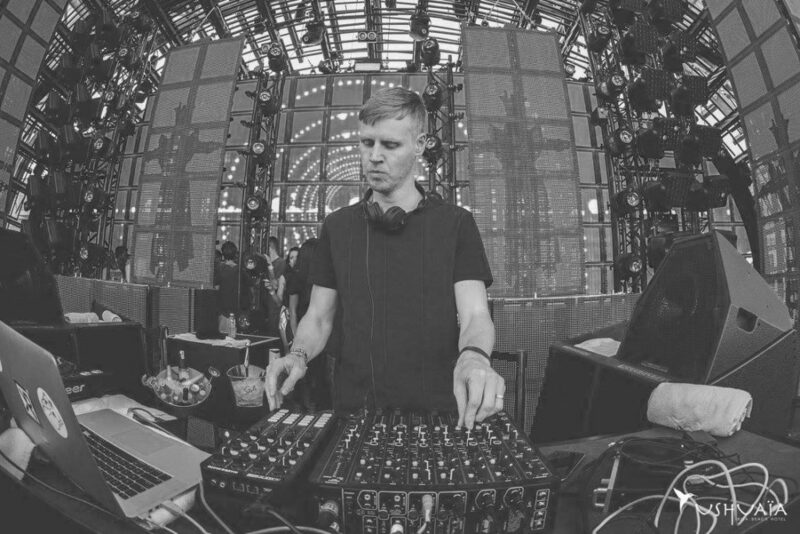 We recently had the chance to catch up with Joris Voorn and ask him about his experiences with the MODEL 1 mixer. PD: When was the first time you experienced the MODEL 1? PD: What was your initial thoughts/reaction? JV: “The one thing I’ve come to learn is that the mixer’s sound quality is superb, it’s outstanding! PD: What is your favourite feature of MODEL 1? PD: In your opinion how does MODEL 1 stand out from other Mixers? See Joris perform on MODEL 1 in this ADE 2016 Boiler Room set. Follow Joris Voorn on Facebook.